Have you ever taken your pup to the park only to find they could care less about all the other pooches running around and are far more interested in socializing with all the humans? If your dog is anything like mine, their list of puppy pals could be counted on one paw. 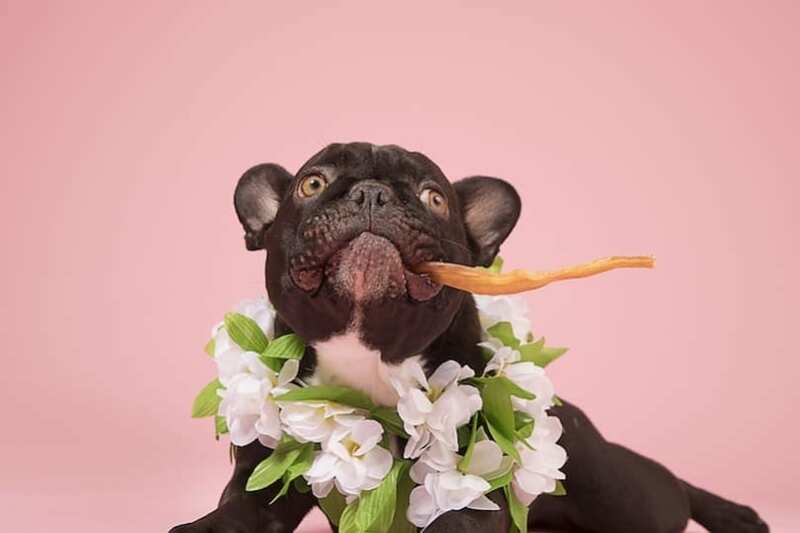 Your dog’s not a snob, some pups simply enjoy the petting, treats, and adoration that only a human can provide and will gravitate towards them, even when in the company of other dogs. While it’s impossible to say if certain breeds really seem to lean this way or that, there are some breeds that seem to be more human-centric than others. So while we’re sure you’ll have plenty of your own thoughts in the comments below (and we can’t wait to hear them! ), here’s our list of breeds that seem to enjoy the pleasure of the two-legged company over their own kind. Poodles are exceptionally smart and beautiful dogs, known for their devotion to their human family above all else. Everybody knows that GSDs be brilliant. The second most popular dog breed in the US (according to the American Kennel Club), German Shepherds are loyal, brilliant and are often seen working with the police and military. If their stupendous reputation for working with humans doesn’t convince you, check them out at the dog park. They’re often super friendly with everyone around, but will likely be seen playing fetch with their hooman or tracking the area for fun smells. Doesn’t mean they don’t enjoy a romp with their fellow furballs every now and then, they just might prefer to stick close to you! Much smaller than their racing counterparts, these adorable creatures are known for their deep affection toward humans. Their preferred means of travel? In their humans’ arms. Like GSDs, Aussies are super intelligent and possess tons of energy. Most of the ones I’ve known in my day were all around love gurus, but preferred the company of their human counterparts over fellow pups. Maybe it’s because they’re so food driven in nature, and they know who’s gonna be providing that next meal! Though they’re often slow to warm up to strangers, Aussies are known for their love of children, likely because kids keep them active and they love nothing more than having a job. Huge fans of nooks and crannies, you can often find your Aussie under your feet or tucked between you and the nearest wall. Pugs aren’t exactly what you’d call “working dogs,” unless their “work” is just hanging out with you all day long, being lazy, eating fun, and sleeping way too much. French Bulldogs are something of a feat of modern breeding. Which is to say, they’re basically aliens in the form of canines. Their one special skill? They love humans more than anything, particularly their food and their scratching hand. Being pack dogs, Beagles often get along with other pups. But it’s you who they really love, as they see you as their leader in life. Scent dogs, Beagles have 220 million (!) scent receptors and are always looking for the next trail to follow (making them excellent hunting dogs… whether they’re hunting actual animals or whatever crumbs might be in your purse). Because they’re often on the hunt for a good sniffing trail, trips to the dog park might not prove to be entirely social. That is, unless they find humans with treats in their pockets. Then you can be sure they’ve found their new best friend for life. 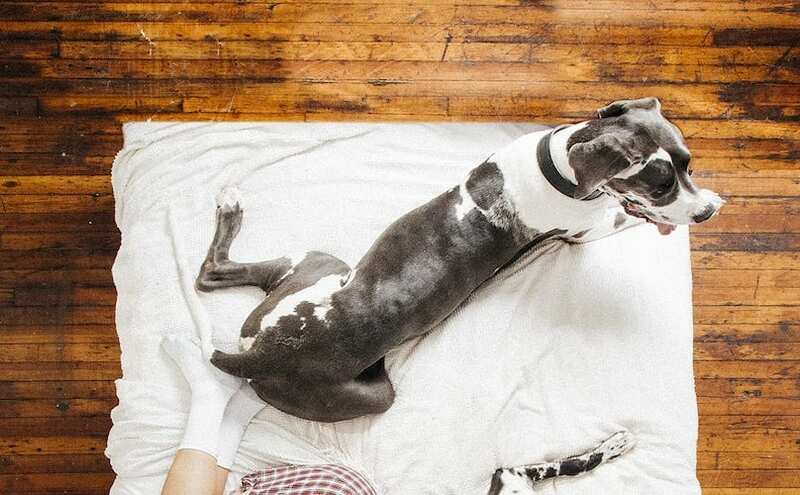 Great Danes are, you know, huge. And while this doesn’t stop them from running around and enjoy other puppies, the ones I’ve known have always preferred the company of humans. Often while sitting on them (seriously, what is it with these dogs an sitting on your lap, DON’T THEY KNOW THEY’RE HUGE?). Eager to please and super calm, Danes are very affectionate and love leaning in on their families for ruvin’ and attention. Having been bred to hunt, a Jack Russell’s best friend is almost guaranteed to be their humans. A lot of the toy breed dogs (and many of the smaller breeds in general) are known to stick close to their owners. 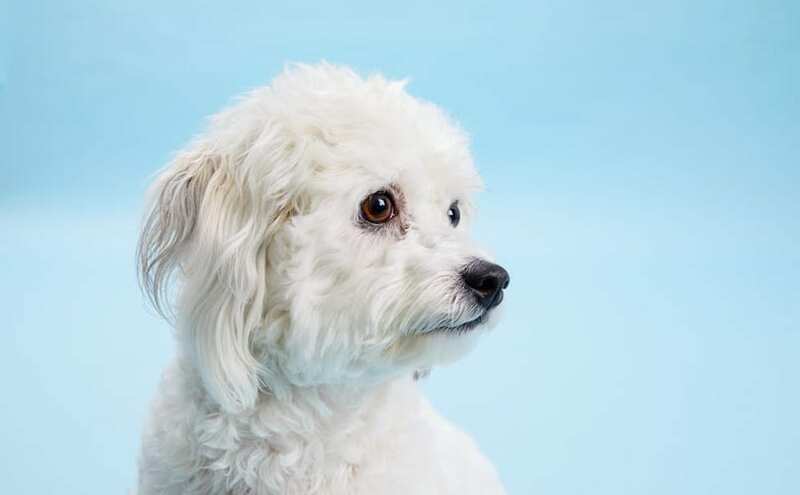 While a Labrador or Pittie might hit the dirt as soon as they get to the dog park, out to sniff butts and chase tail, a Bichon Frise, Brussels Griffon or Maltese pup will likely want to stay close to you. Like, in your lap. Or leave for five minutes and come back to check on you. While there obviously aresome tiny breeds that love the attention of other dogs (every Chihuahua I’ve ever known shakes their entire body in the presence of another Chi), these three and many others of their size seem to prefer the comfort of a warm pillow and constant petting. Going to high school in Athens, Ga. (home of the UGA Bulldogs), I knew plenty of Bulldogs. And by plenty, I mean that every other person I knew who had a dog had a Bulldog. Maybe it was written into the town legislature, I don’t know! Patient and mellow, Bulldogs don’t mind if your two-year-old tiny hooman pulls on their ears (or if you accidentally roll over on them in bed). Meaty and heavy breathing, they may not always enjoy tons of rough-housing at the dog park, but you can rest assured they’ll be right beside you for your next House of Cards marathon. While Pit Bull-type dogs can of course be friends with other dogs, it’s no secret that it’s their love of humans that makes them so special. It should come as no surprise that the dog immortalized in Lassie loves humans. Loves ’em. This sweet-natured breed may be the most people-pleasing of all dog breeds, always looking to care for their hoomans. While they can be quite proud, a Collie is so super loyal that while they may enjoy the dogship of another pup, they’ll want to check in with you often. Plus, they let you put flour on them and pose them for pictures, only looking moderately irritated. Looking For More Breed-Related Articles Like This?